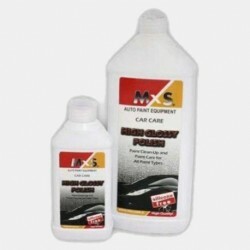 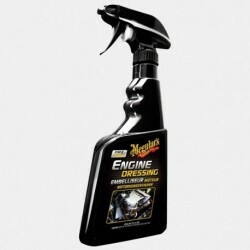 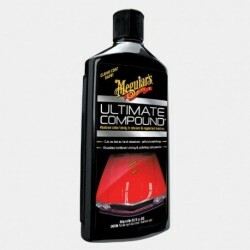 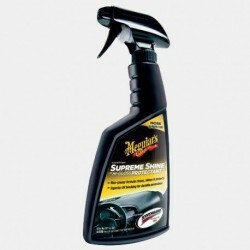 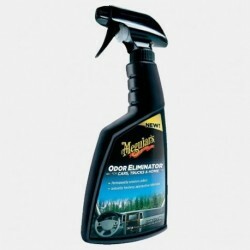 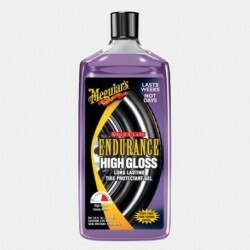 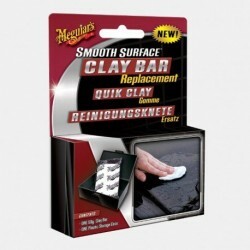 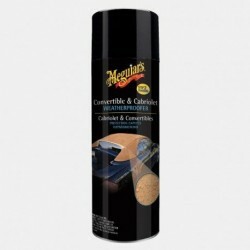 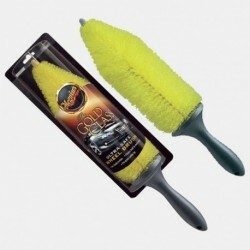 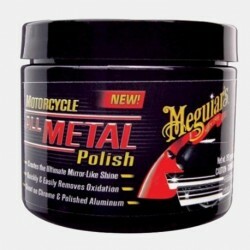 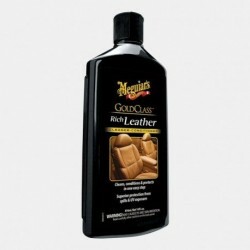 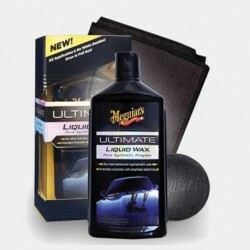 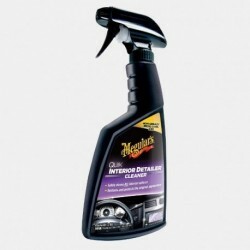 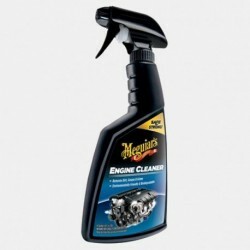 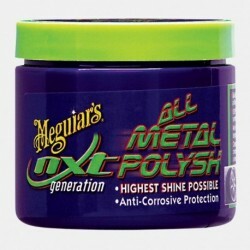 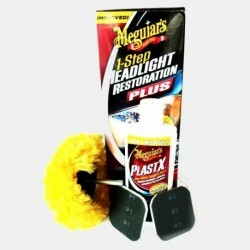 Meguiars G6207 Dark Wax plus Application Pad 200 gr. 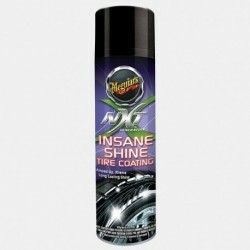 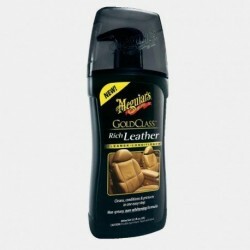 • Specially formulated for dark to black colors. 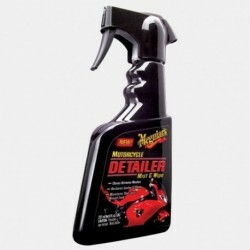 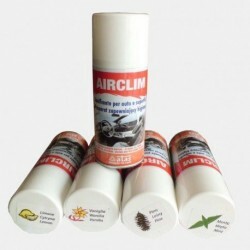 • Polishes while you wax for incredible depth. 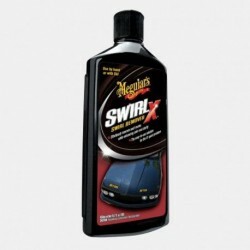 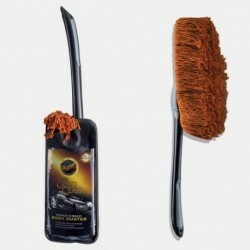 • Add gloss while leaving swirl free results. 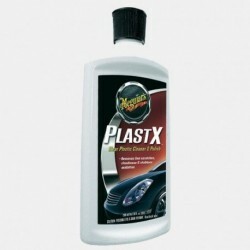 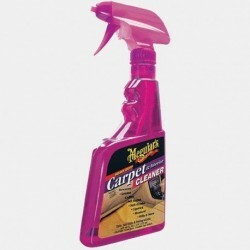 • Synthetic Polymers provide long lasting, durable, protection.